Well, it’s still winter but we are talking about summer fashion, true, but fashion is fast, and you need to know the most fashionable colours and biggest trends for men you need for next SS19. Bare Chest yes, for Spring/Summer 2019, you should be wearing your suit with absolutely nothing underneath. Literally nothing. The trend was everywhere at the shows, from Ermenegildo Zegna to Hermès, ready to show your chest? Sandals are the new black, and, there wasn’t a show that didn’t feature a pair of sandals on the runway. The coolest ones are from Fendi and MSGM. The Handbag season, start now! Not a manbag, not a briefcase, but a handbag. 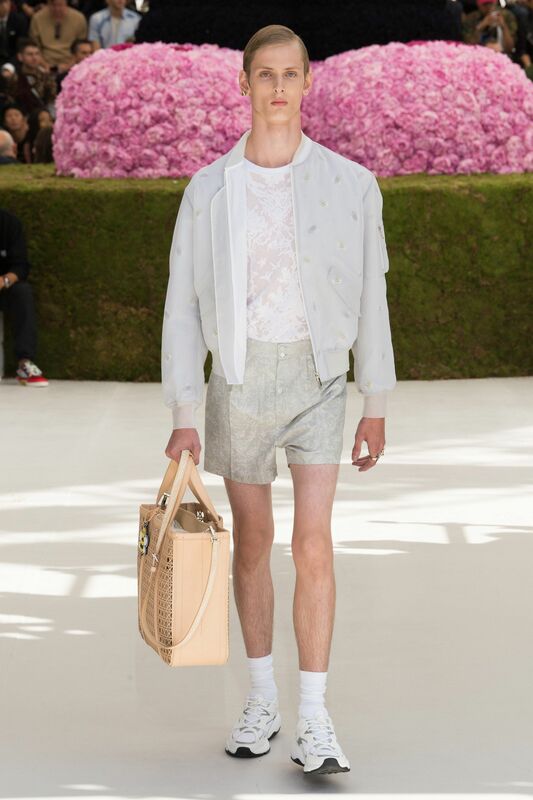 From Dior, with the reinterpreted saddle bag, to Zegna, Prada and Valentino, after all, men have stuff too. 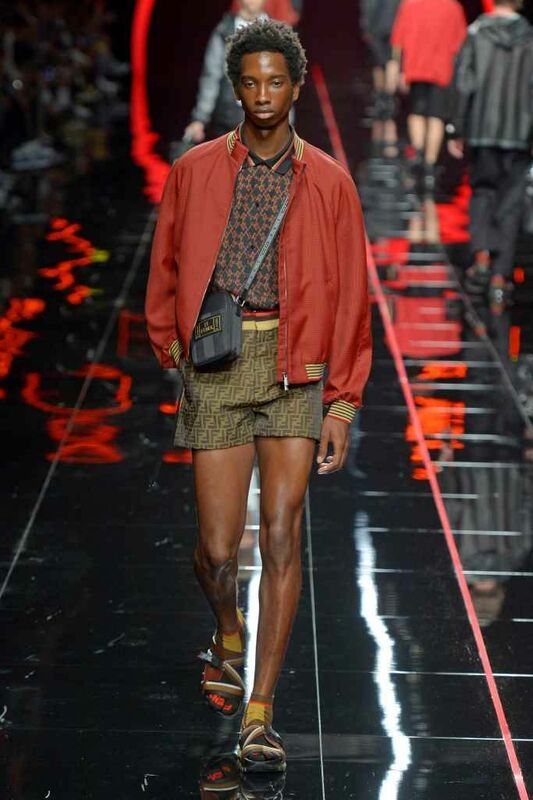 Patterns Crush bright, bold, colorfull patterns give a twist to menswear collections this season, with Versace leading the charge. At Valentino, big, brash logos were contrasted with a neon-infused interpretation of a classic camouflage print. 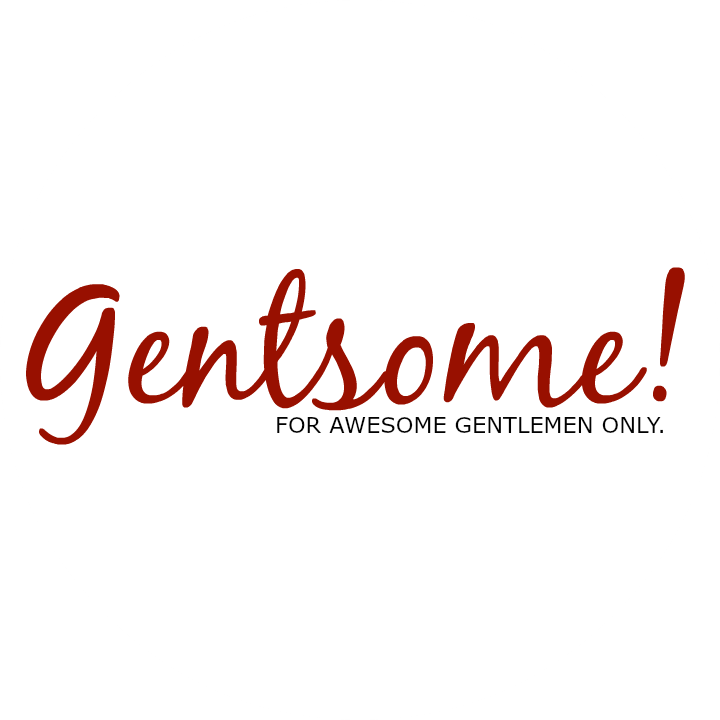 Gentsome magazine founder, writer, content editor and menswear lover.